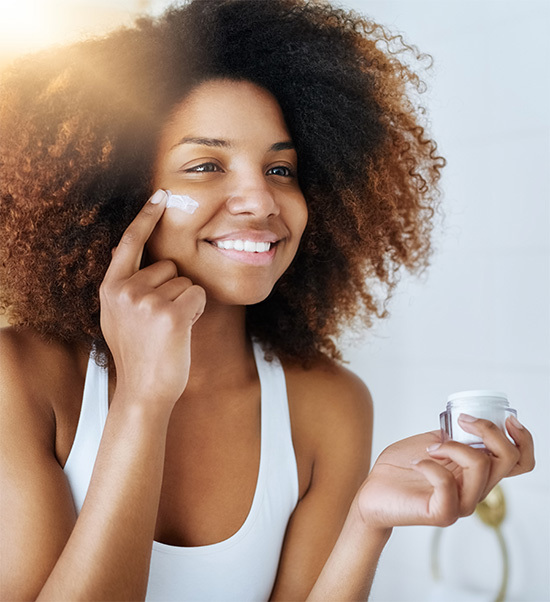 The global cosmetic industry is constantly evolving with new trends and emerging customer segments, especially as personalized beauty care increases. Kraton’s state-of-the-art polymer solutions for specialty oil gels offer the flexibility to create endless possibilities for new uses and formulations to meet the industry’s growing needs. Kraton hydrogenated styrenic block copolymers (SBC) have versatile properties that are compatible with the range of oils and waxes used in health and beauty applications. When mixed into oil gels, SBC allows for highly transparent, glossy and moisture-resistant products – hallmarks of exceptional cosmetics. It also helps create easy and uniform spreading, enables sensory features and gradual fragrance release. SBC has a positive impact on water resistance, producing cosmetics that are protective and resistant to rinse-off. It may be used as a gelling agent or a sole modifier to complement other ingredients, boost the viscosity of the oil phase or form a film layer. When blended with various polar and non-polar synthetic, ester or natural oils, SBC transform these oils into clear, thick, shear-thinning and film-forming gels to meet specific application needs. These gels also help stabilize water-in-oil (W/O) emulsions, deliver excellent oil retention and provide a variety of textures.